Our staff has designed and developed all the websites of www.perspekti.com together with the CMS that enables the creation of new pages, the management of previously created pages as well as the management of customer accounts. 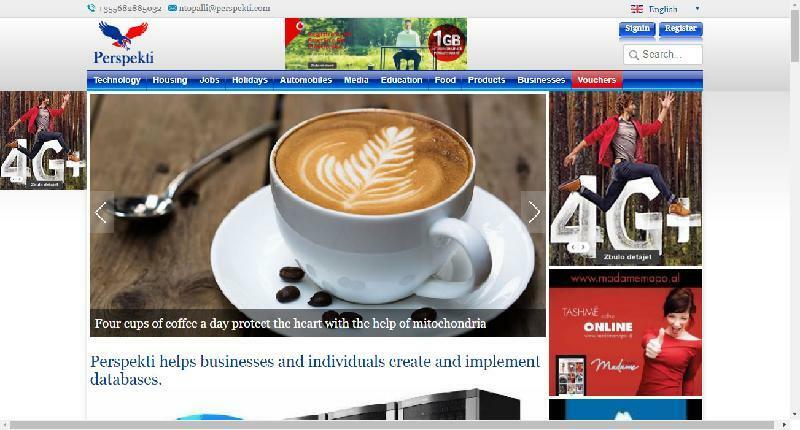 CMS designed and implemented by Perspekti, for account management, content management and adverts management. For more details or specific websites, please contact us.